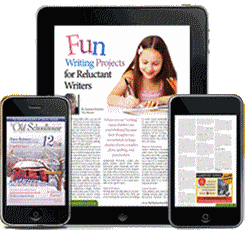 The Homeschool Minute™ is a weekly E-Newsletter for anyone homeschooling or considering starting. Take a look at what you’ll read each week! 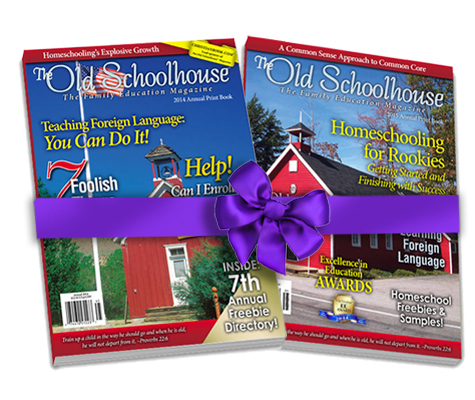 Gena Suarez, who publishes The Old Schoolhouse® Magazine along with her husband Paul, strives to encourage moms as they deal with the struggles of homeschooling and everyday life. Paul and Gena have 7 children – the youngest one just three years old. 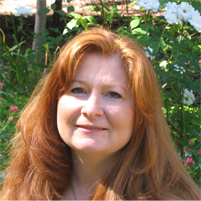 The Suarezes feel strongly that a child thrives most when he or she is able to grow up in a secure, loving environment where the child’s best interests spiritually, physically, emotionally and academically are at the very heart of the family. 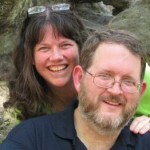 Author, speaker, and homeschool father of eight, brings his humorous and insightful male perspective to The Homeschool Minute™ team. He will give you a ringside seat into the real and sometimes ugly world of the Wilson home and will remind you of what’s most important. Authors of the Christian Small Publishers Association 2011 Book of the Year, Raising Real Men, are parents of six real boys and two real girls. They have homeschooled through eight high-risk pregnancies, three re-locations, two decades, and 181 degrees of longitude. So take advantage of this opportunity and subscribe today—IT IS FREE. 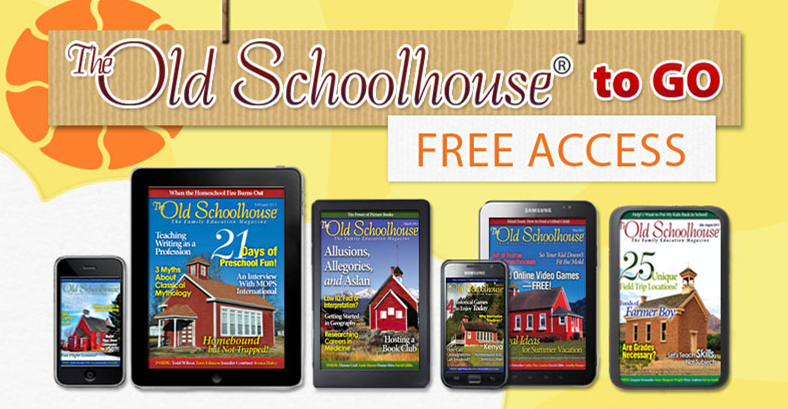 Read The Old Schoolhouse® Magazine for FREE via our bi-monthly, interactive-digital magazine at your computer OR download the FREE apps for Apple, Android (Google Play), Amazon’s Kindle Fire, and Nook HD devices.